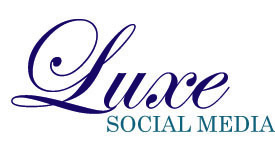 Luxe Social Media provides social media consulting and management for some of the world's most exclusive luxury hotels, destinations and lifestyle brands. Tiffany's exclusive group of luxury clientele includes members of prestigious groups such as Leading Hotels of the World and Relais & Châteaux and are frequently named on Travel + Leisure's World's Best List and the Condé Nast Gold and Readers' Choice lists. Tiffany is also a luxury hotel inspector for a leading luxury travel guide. She holds a Bachelor of Arts in Broadcast Journalism from the University of Southern California and a Master of Science in Business & Economics Journalism from Boston University.